Another month has gone by, and it’s time to share the recipes I chose to make for the Cottage Cooking Club. If you don’t already know, the Cottage Cooking Club was started by Andrea, The Kitchen Lioness, with the goal of cooking all the recipes in River Cottage Veg, a cookbook by British chef Hugh Fearnley-Whittingstall in one year. It’s a little more relaxing than other cooking groups because, in this group, all of the recipes are be cooked across the entire group, not by each individual participant. I always find it hard to choose from Andrea’s selections for the month, but I try to pick recipes that I know I can work into the month’s cooking. 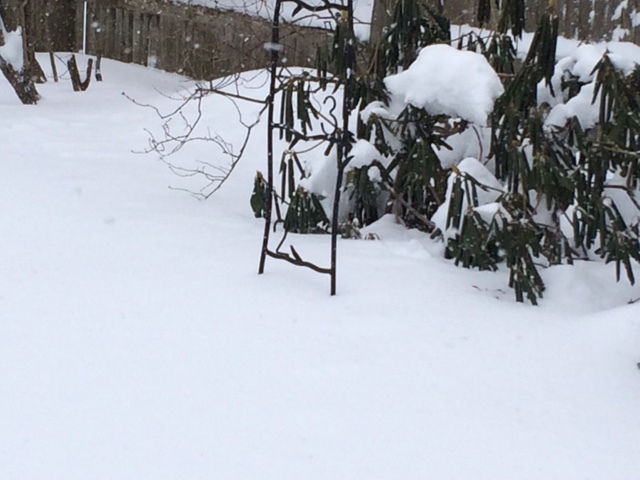 This month, I made three of the ten possibilities, more than I’ve taken on in previous months. 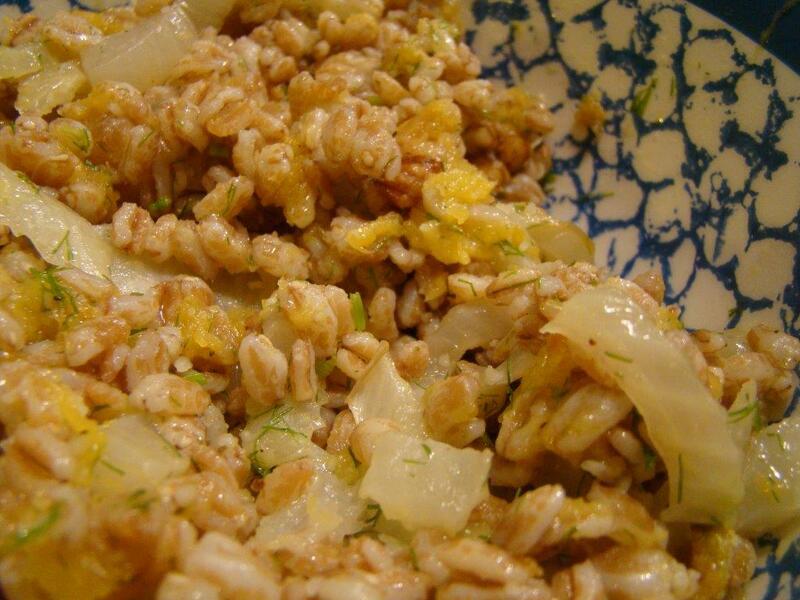 First up, I made the Spelt Salad with Squash and Fennel. This is a warm salad combining chewy grains with roasted vegetables and toasted walnuts. Trader Joe’s sells a parboiled farro that can be cooked in 10 minutes, so I used that instead of spelt which takes much longer. There’s a lot of confusion about the differences (or similarities) of the available heirloom grains on the market. According to Wikipedia, the Italians call spelt farro grande but technically (and genetically) they are different heirloom grains. I’m not going to sweat the difference because what matters to me is the flavor and texture. The quick-cooking TJ farro works for me. 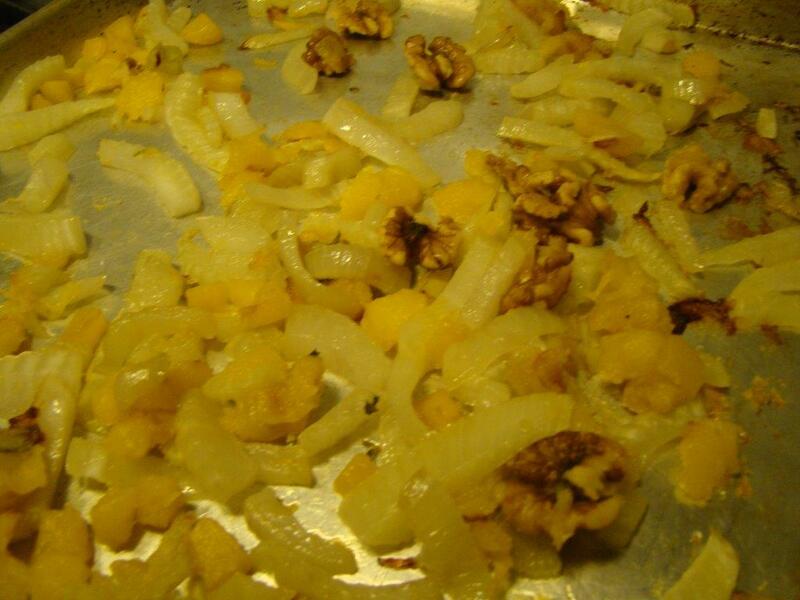 While the farro cooked, I roasted chunks of butternut squash and slices of fennel until tender. A handful of walnuts are added to the pan for the last few minutes of cooking. Cooked farro and the roasted ingredients are tossed together with a lemony vinaigrette to create a hearty salad that could either be the centerpiece of a meal (large portion) or a satisfying side dish (smaller portion). We liked this, but felt it would have been even better with more walnuts. We had some friends over for a schnitzel and spaetzle dinner. 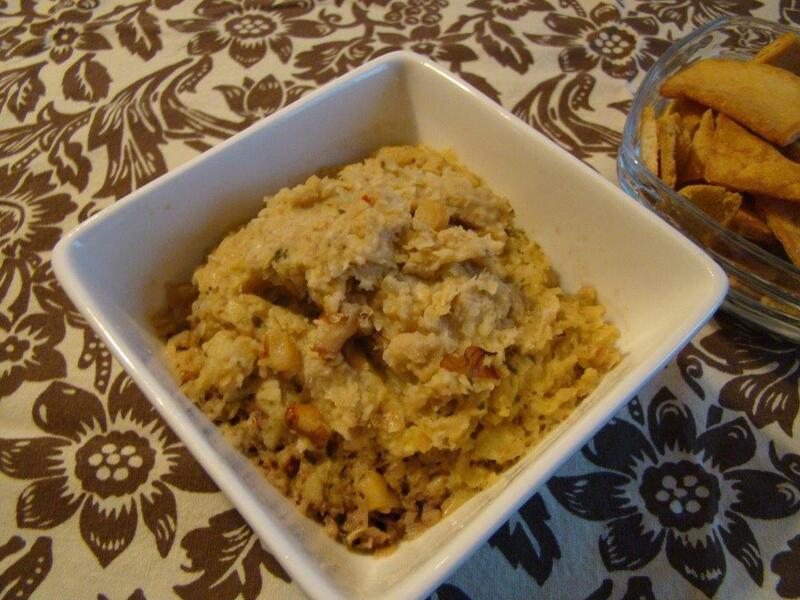 I made the Artichoke and White Bean Dip for our guests to enjoy while I was frying the schnitzel. The dip came together quickly. 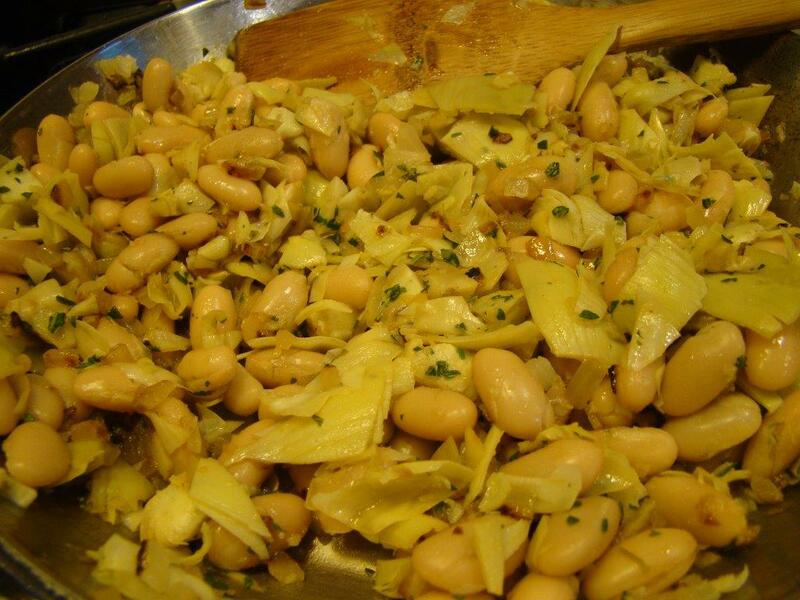 Chopped marinated artichokes and canned white beans are heated up with sautéed onion and garlic. Then, the mixture is coarsely pureed in the food processor with a touch of yogurt, lemon juice and oil. It’s reminiscent of a hummus in texture, but without the strong tahini taste of hummus plus it’s served warm. I served the dip with pita chips and crudities. It got high marks from Howard and the guests. Finally, I made the Big Baked Mushrooms. 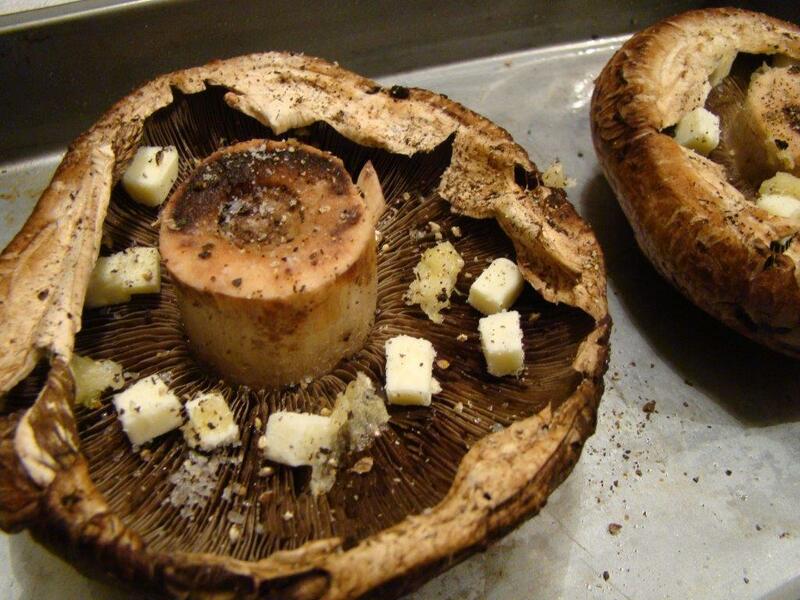 I do not like raw mushrooms, and I always forget how much I do like cooked ones. 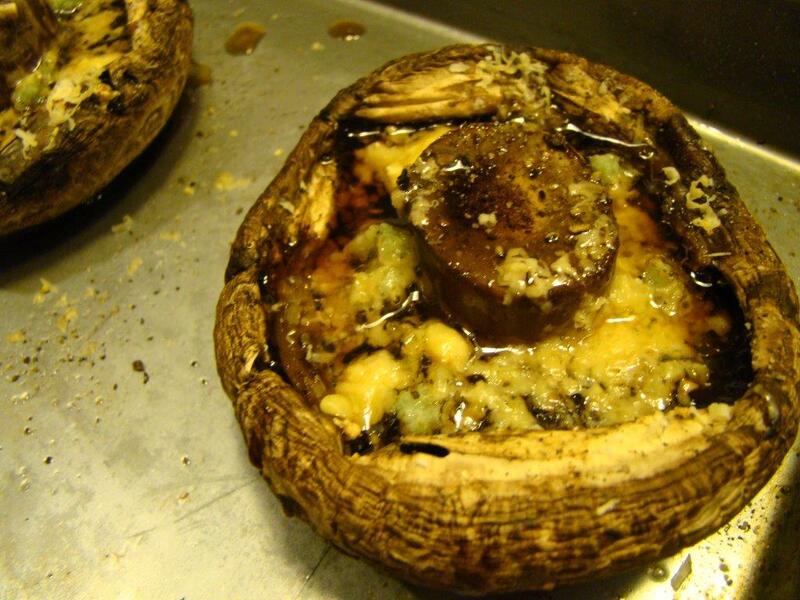 Portobello (aka “big”) mushrooms are dotted with butter and garlic and baked until tender. As a finishing touch, grated cheese is melted on top. I used an aged Gouda which added a nice nutty flavor. These mushrooms are so easy to put together that, in many ways, they make a nice side dish to round out a meal. I would make all of these recipes again, but the mushrooms is the one most likely to reappear on my table first. 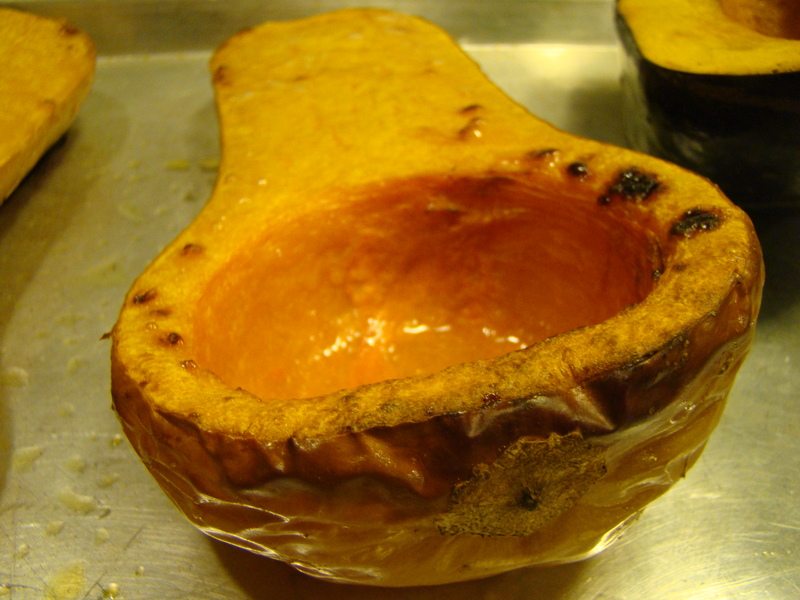 You can find the recipes in Hugh Fearnley-Whittingstall’s River Cottage Veg. 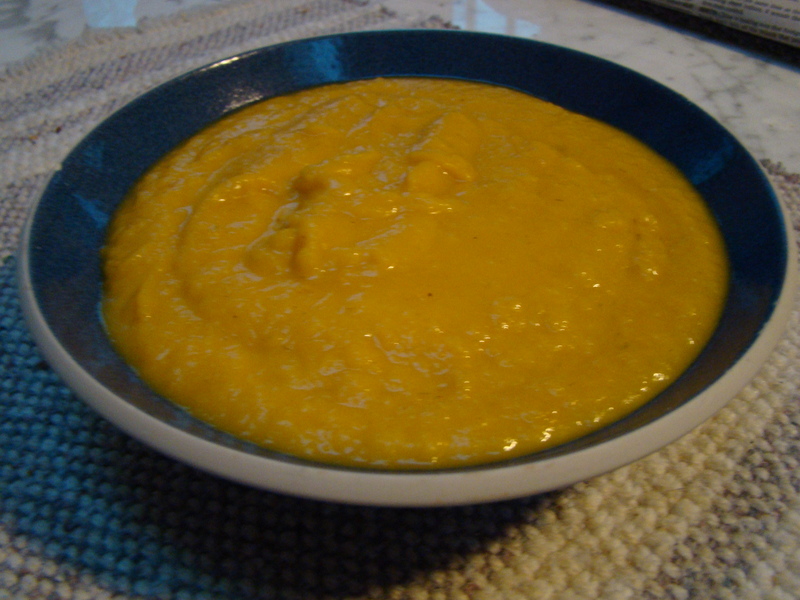 To get reviews of other recipes the Cottage Cooking Club made in January, check out other posts here.